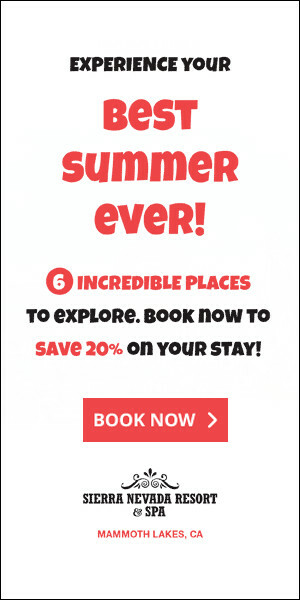 From its snow blanketed Sierra Nevada Mountains to its flower-laden meadow foothills, Sequoia National Park offers plenty of natural beauty to captivate hikers of all ages. With sweeping rugged mountain peak vistas and crystal blue lakes, this extraordinary place is known as one of the best backpacking destinations in the world. And to get everything you can out of your next visit to the park, here are five hikes that you just can’t miss! 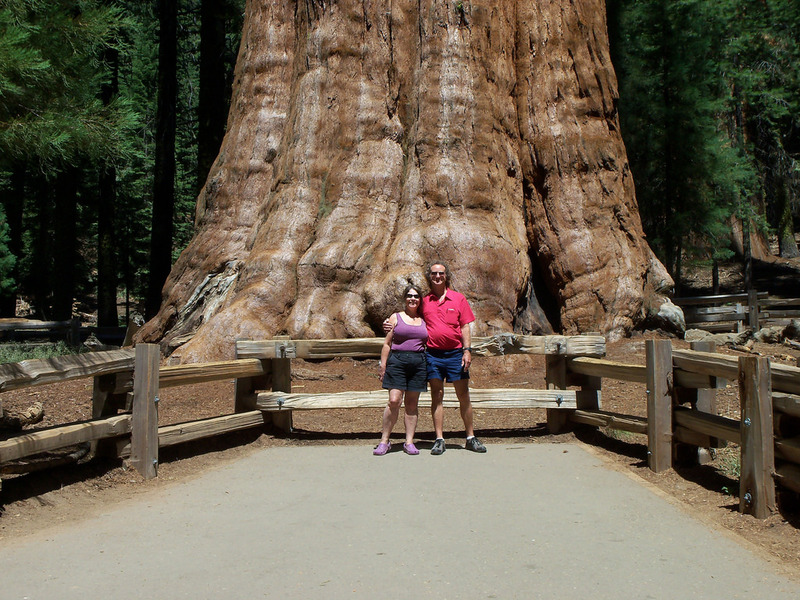 Two trails within the Sequoia National Park offer the opportunity to visit the world’s largest living tree, General Sherman. The main path consists of a half mile descent through the dense tree grove and has available benches along its route. With pretty forest surroundings, an easy hike, and access for those in a wheelchair, it’s a great trip for families of all ages. 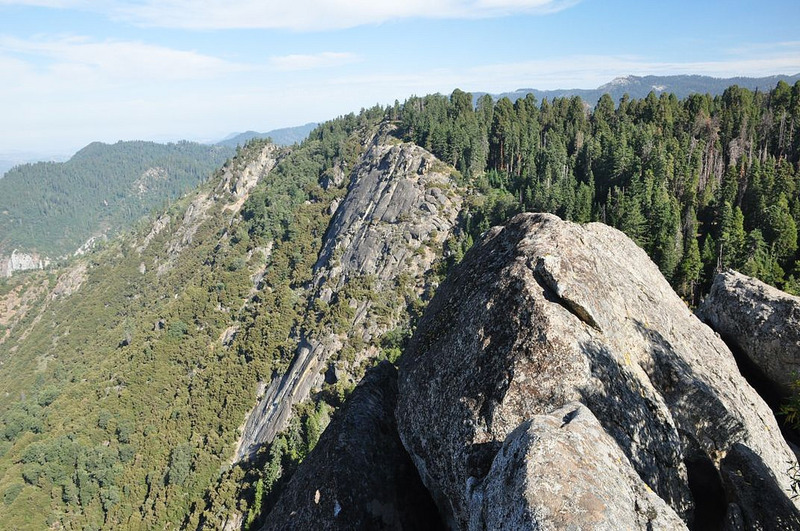 The Moro Rock Trail is a steep hiking experience that takes you upwards toward protruding granite-faced rock and delivers spectacular views of the valley and mountain ranges. It’s a short yet vertical climb of 400-steps through a narrow path, with resting points along the way. And when you’re done with the grueling work of getting up the rock, you’ll be rewarded with gorgeous views of the park. 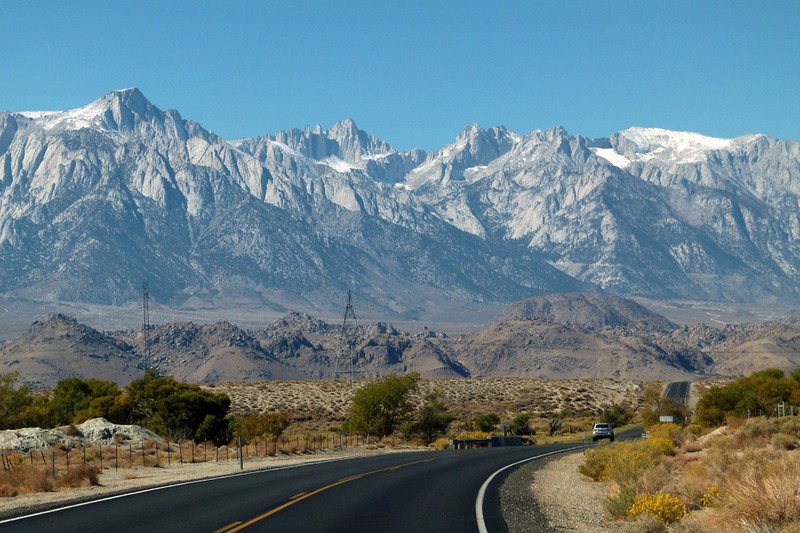 The more adventurous might enjoy tackling the High Sierra Trail, a 72-mile trek that offers a secluded retreat from the more popular park trails. Crescent and Log Meadow Trails offer tranquil winding paths around lush meadows, a gentle stream, and a historic cabin built within a hollow tree trunk, called Tharp’s Log. It contains an easy two-mile loop that’s made up of eight junctions along the route and allows for additional ‘off-roading’ hikes. And within the forest’s region, six meadows are carpeted with flowers and wildlife that offer extraordinary sights that are guaranteed to take your breath away. If you’re craving to see California’s famous waterfalls, take the shaded 1.7-mile hike along the Kaweah River to explore the great granite cliffs of the Tokopah Falls Trail. Be sure to conserve your energy for the final quarter of a mile, which consists of traversing through boulders. But when you’ve finally crossed, you’ll be able to see views of the majestic, free-falling waterfalls and refreshing river streams. 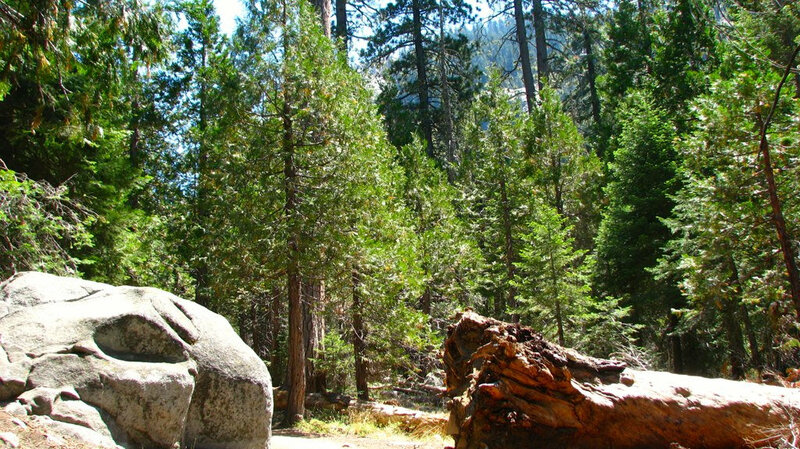 The stunning High Sierra Trail is a 6-8 day excursion that spans over 72.2-miles. It crosses the great western divide by the Kaweah Gap pass of 10,700-feet and takes hikers through a descent into Big Arroyo and an upward climb to the Chagoopa Plateau. With mountain top lakes, winding trails through the forests, and miles away from noise and people, it’s the perfect spot for a secluded retreat and to enjoy the great outdoors.